This blog provides information on how to migrate your Windows Server 2008 or Windows Server 2008 R2 DHCP server to Windows Server 2012 R2. First, to be on the save side, create a backup of the Windows Server 2008 (R2) DHCP configuration and save it to disk. Now the backup is in place inventory your DHCP relay configuration, you will need this information later. This will export all the DHCP scopes, server options, reservations and leases to the specified XML file. You could leave the –leases option if you don’t need it. The –verbose option will display detailed information on screen. 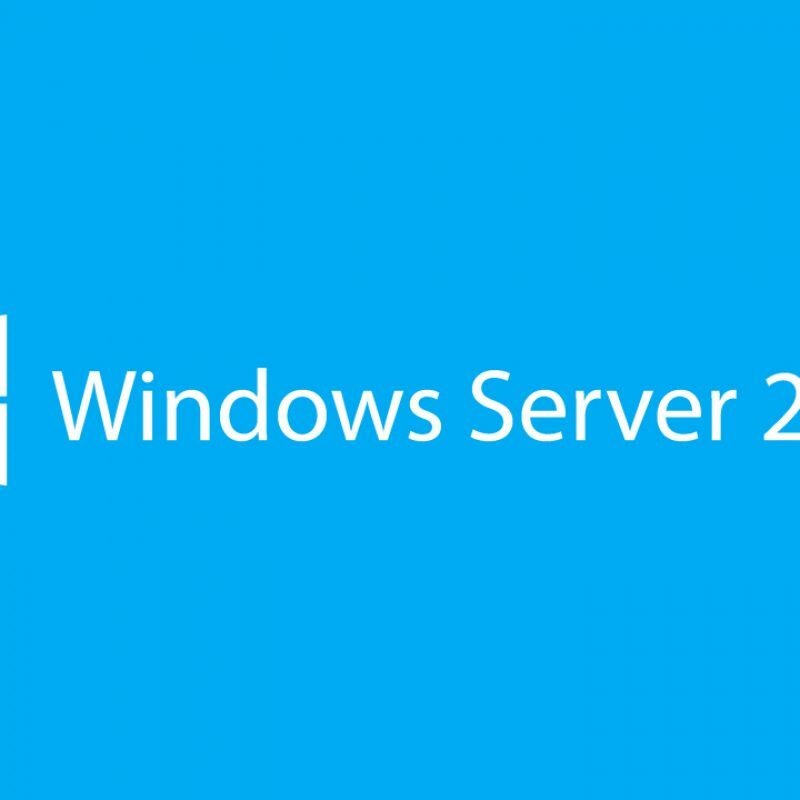 Next if you already authorized the new Windows Server 2012 R2 server remove the binding from the server. Otherwise there will be 2 DHCP server servicing the same scopes. Now we are ready to import the DHCP setting we exported earlier. When using 2 DHCP servers import all the settings to the DHCP server intended to be the primary server. Import only server specific information to the secondary DHCP server. Set “Conflict detection attempts” to 1 on the Windows Server 2012 R2 DHCP server to prevent the new DHCP server from issuing an already issued ip. Now remove the binding from the Windows Server 2008 (R2) DHCP server and authorize your new DHCP server (or add the binding if it was already authorized). If everything is running smoothly unauthorise the Windows Server 200 (R2) DHCP server. The last step is to configure your DHCP relay agents to point to the Windows Server 2012 R2 DHCP servers ip address (or the failover address if you intend to make it redundant). For more information about a high availability setup check the links below. I hope this blog helped you migrate DHCP, leave any questions in the comments.